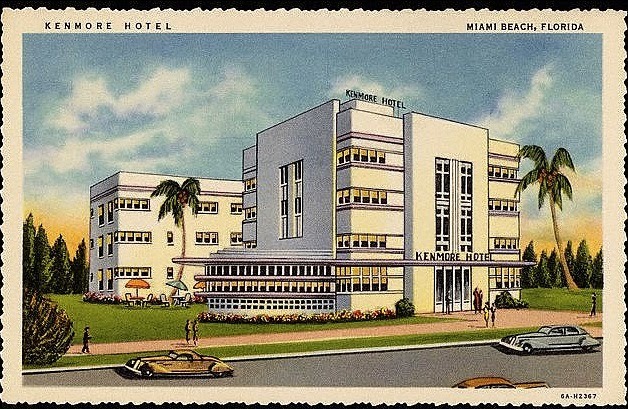 While doing research for Art Deco Tours I came across these great old postcards and thought I'd share them with you. These are great examples of Art Deco architecture. 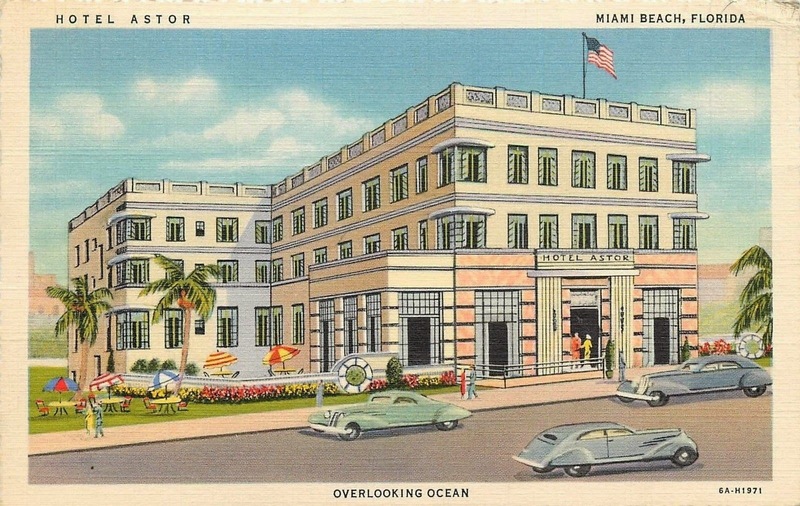 The Hotel Astor (the first postcard) is a great example of transitional Art Deco, being half Mediterranean Revival and half Art Deco. The Kenmore Hotel is currently closed and undergoing renovations.